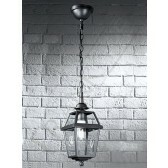 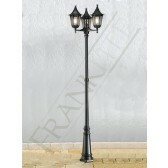 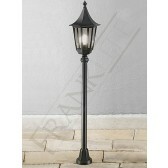 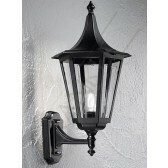 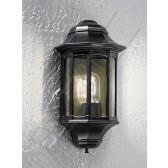 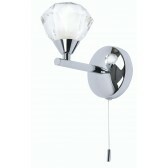 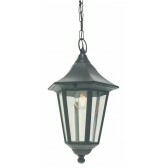 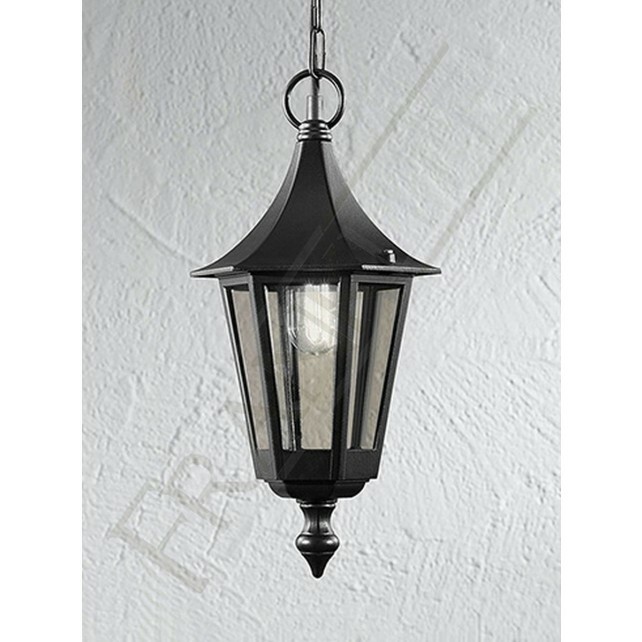 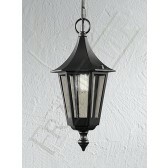 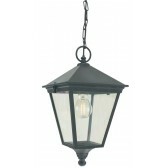 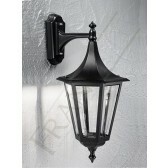 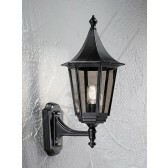 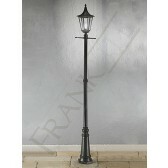 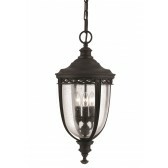 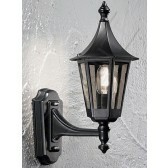 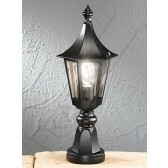 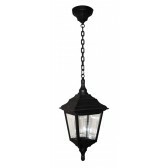 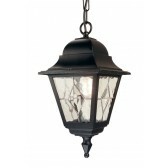 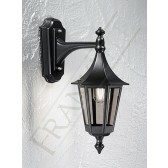 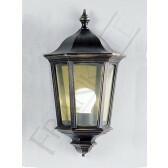 A part of an extensive range of exterior lighting this 1 light lantern suspended from a chain from the Boulevard collection by Franklite, shows a traditional styled lantern. 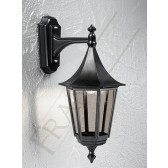 An Italian matt black die-cast aluminium frame complete with a smoked glass panel. 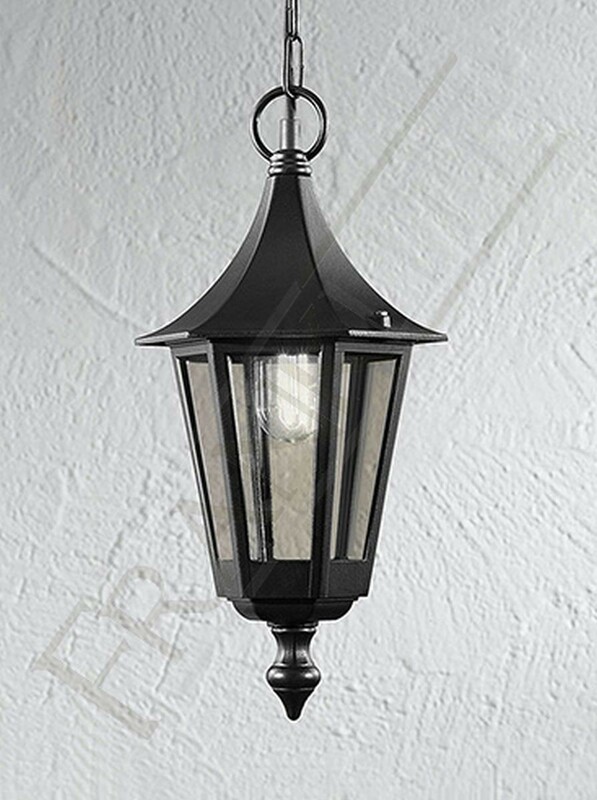  This is the perfect light to add to your outdoor lighting plan, if you want a warm welcoming light produced you could hang it in the porch of your home.